Celebration of local produce and eateries during ‘Year of Discovery’ food challenge! NOTE: This content is old - Published: Friday, Jan 18th, 2019. The growing food scene across north east Wales and the best of local produce will be showcased over the next month with the launch of a new culinary challenge. To celebrate ‘The Year of Discovery’ across Wales, the North East Wales Tourism Team is kicking off the new year by inviting eateries across Wrexham, Flintshire and Denbighshire to take part in its annual food challenge. As with previous years the challenge will look to raise awareness of the great food scene in our region, whilst supporting our local dine-in eateries during a traditionally ‘quiet’ period in the new year. Taking place between 18th January – 13th February, eateries across the region will have their entry available each day whilst they also will receive two mystery dining visits that will score their entry, how it is promoted and how it matches the entry criteria. 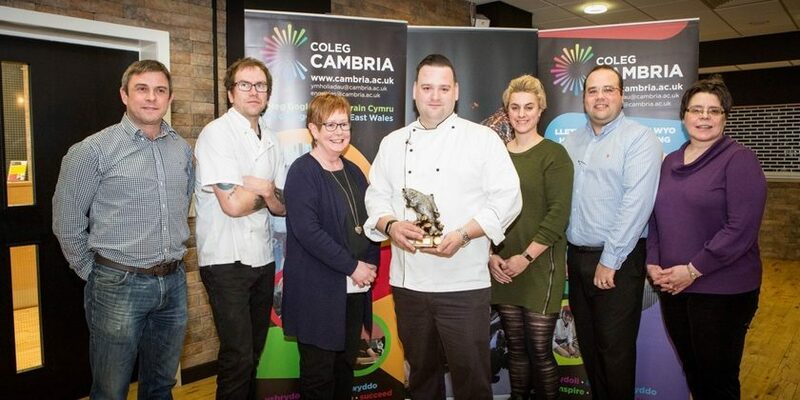 The two highest scoring dishes from each category will then be invited to a cook-off at the end of February with prizes including the associated publicity, a stand at the Wrexham Food & Drink Festival in September and other commercial event opportunities throughout the year. Speaking about the event, Sam Regan, chair of the This Is Wrexham Tourism Partnership and owner of the Lemon Tree Wrexham said: “These food challenges are always popular across the region and offer all of the businesses some great publicity at the start of the year. How can you enter the competition? If you are a chef or run a local eatery within Wrexham, Flintshire or Denbighshire and wish to take on the challenge, you’ll need to forward details of your dish to tourism@wrexham.gov.uk by 9.00am on 16th January. This should include the name of the dish, details of all suppliers to be used and any other details you think will make your dish stand out. As entries are limited to twelve per category, you’ll be notified within 24-hours and if successful, you MUST attend a short press launch event on 16th January at 2.30pm in Llangollen. Details of all dishes entered into the challenge will be published on 17th January and be available to view at www.northeastwales.wales and on the @NthEastWales tourism social media channels on the same date.